Machine Height 7 ft 8 in. Machine Length 7 ft 7 in. Machine Width 2 ft 6 in. 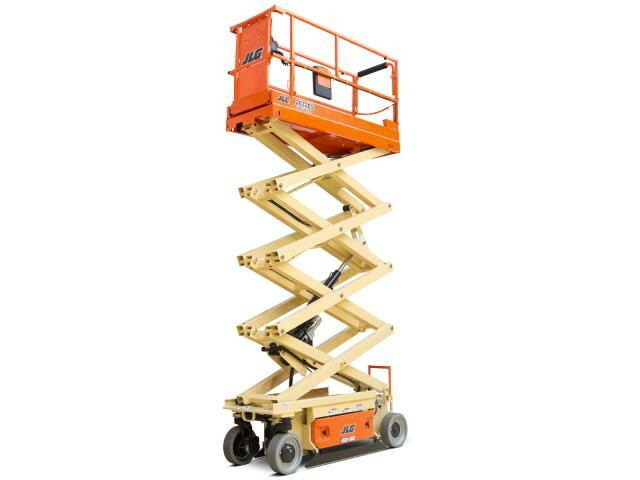 * Please call us with questions about our lift 32 foot wh scissor lift indoor in Grove OK, including Vinita, Miami, NE Oklahoma and SE Missouri.